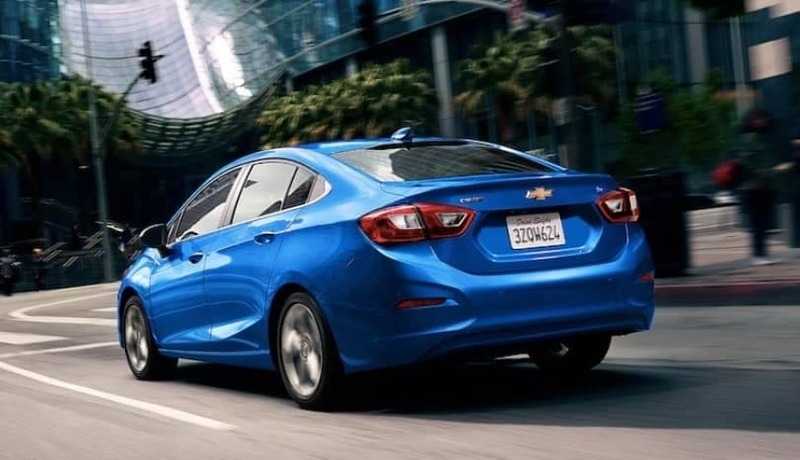 2019 Chevy Cruze colors run the gamut from minimalist chic to bold and vibrant, so you can reflect your personality as you tackle the morning commute or weekend adventure. Just take a look. What 2019 Chevy Cruze Color Options are Available? Whether you want to turn heads in Aurora with Cajun Red or Red Hot, set a cool, understated appearance in Bolingbrook with Summit White, or reflect calmness and serenity through Romeoville with Pacific Blue Metallic, the new Chevy Cruze will feel perfectly designed around your own style. Look inside for Jet Black seating in a range of fabrics. The new Chevy Cruze is made to stand out as standard, but you can always push styling that bit further with the RS Package. Available with Cruze LT and Premier models, it includes urban-inspired touches to bring a bolder game to your city block. 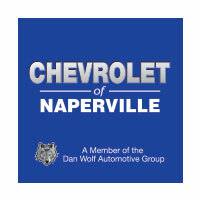 Available now from Chevrolet of Naperville, the new Chevrolet Cruze combines fresh styling with flexible appearance options. If you’d like to find out more or arrange a test drive, simply contact us today. You can also apply for financing using our quick and easy online form.